Move in ready all brick Ranch Style home with huge back wooden deck perfect for entertaining. 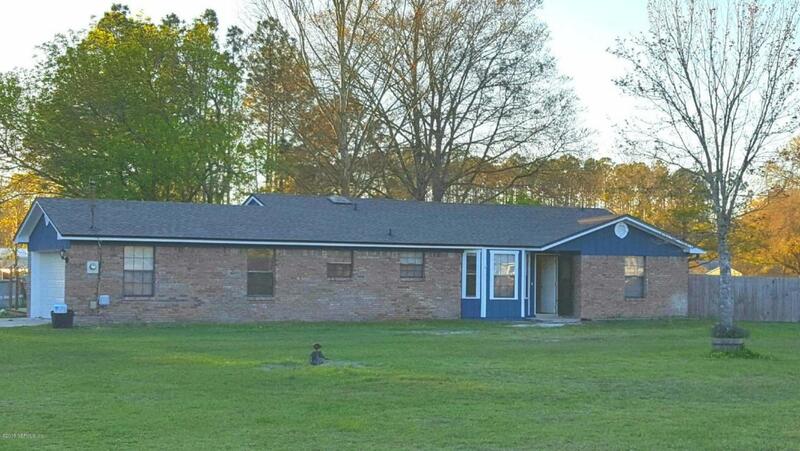 This home sits on 1.16 acres and has recently been renovated with new roof, laminate wood floors (8mm), new carpet, new ceiling fans in 4 rooms, backsplash added to kitchen along with modern cabinet pulls, new stainless steel appliance with side by side fridge, and fresh new landscaping! This home has upgraded vanities,walk In closet in master, Vaulted 10 ft ceiling, sky light along with jacuzzi and tiki bar.Schedule your appointment today!